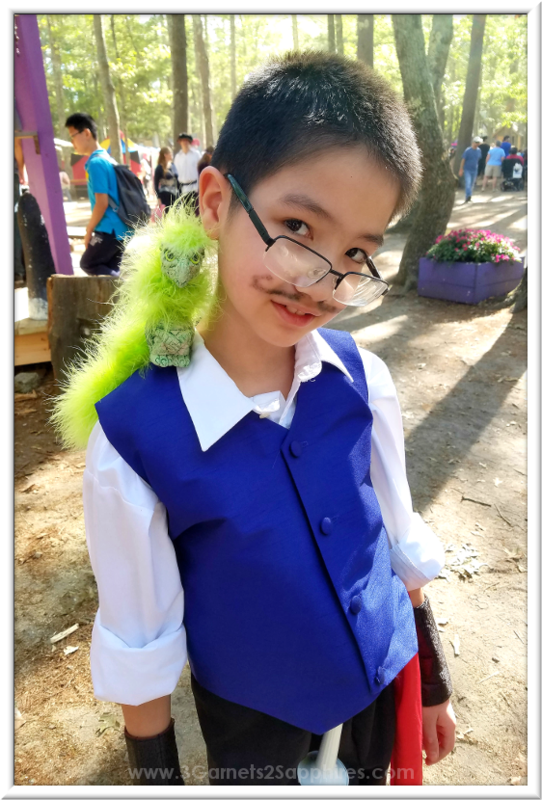 This post has been sponsored by King Richard's Faire. All opinions expressed are my own. 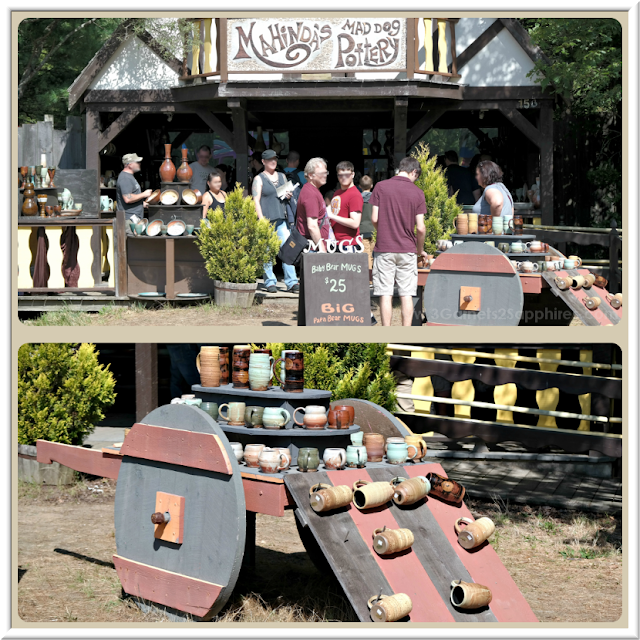 After souvenir hunting at Carver, Massachusetts' King Richards Faire for the 6th year, I just had to share some of the unique finds I've come across. If you wait until the holiday shopping season officially starts in November, then you'll miss out on these unique gift ideas because this wildly popular Renaissance faire closes for the season on October 22nd. 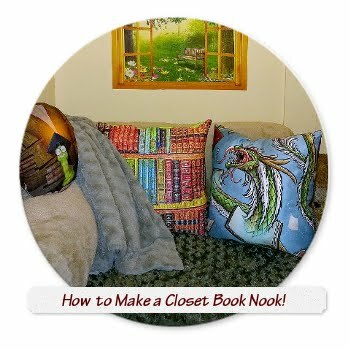 Gifts for Dragon-Lovers . . .
Mardigan's Maile, who offers hand crafted chainmaile jewelry, also offers handpainted collectibles next door. 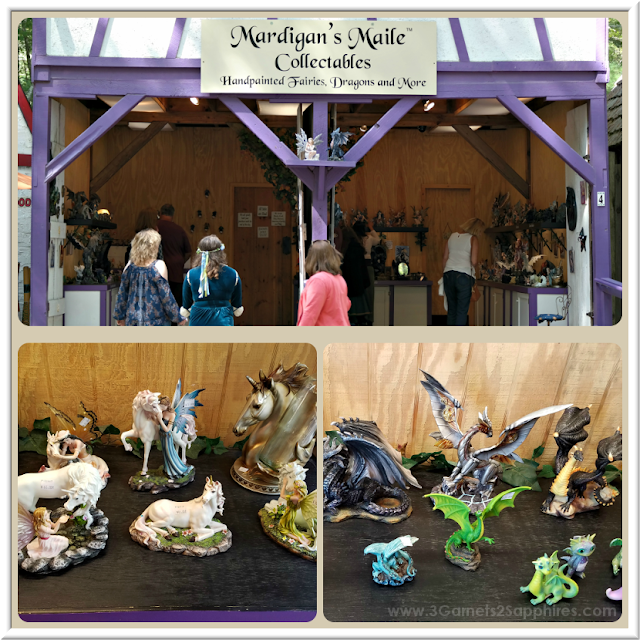 You are sure to find something for your dragon-lover here (young or old), as well as for fans of fairies and unicorns. 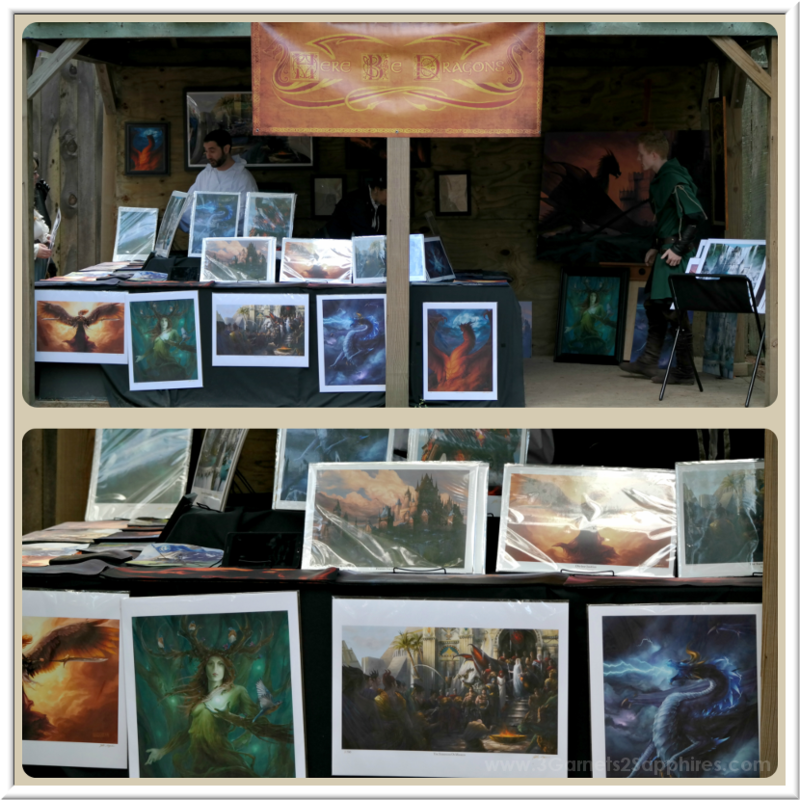 Here Be Dragons has a wide variety of ready-to-frame fantasy art prints that feature dragons and more. A perfect gift idea for a cult movie fan or MTG enthusiast. According to Uncommon Adornments, dragons are a symbol of wealth, power, and protection. Dragons are just a small sampling of the 40+ designs they sell. Each piece of jewelry can be customized with one of twenty different stones. Each symbol and stone have a unique meaning. 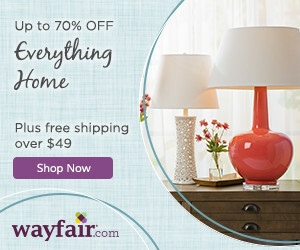 Creating a custom combination would make the perfect gift for someone special. The Imaginarium Galleries is where my youngest son chose his King Richard's Faire souvenir last year. This shoppe offers cable-controlled dragon puppets in all different colors and sizes. Gifts for Music-Lovers . 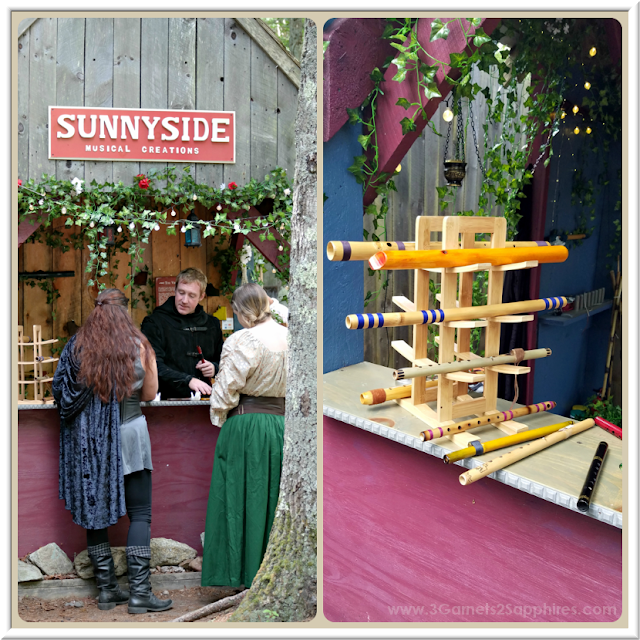 . .
Sunnyside Musical Creations is where my daughter chose her King Richard's Faire souvenir this year. She actually saw these hand carved flutes last year, but had already chosen a portrait painting for her souvenir. This year, she anxiously returned to try out the different flutes. They were all unique in both look and sound, but ultimately, I convinced her she should select the flute that had the sound she loved the most. 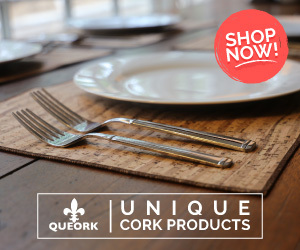 The selection included regular flutes, recorders, pan flutes, and more. 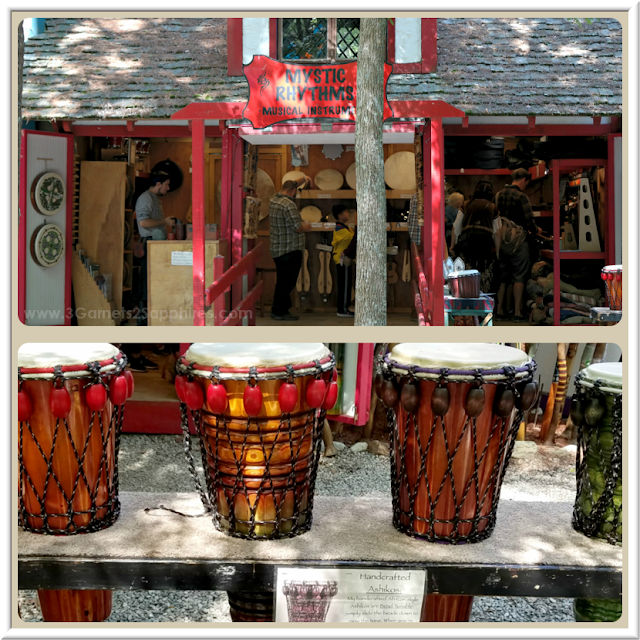 Mystic Rhythms sells exotic drums and other handmade instruments. I was enamored by the drums because, not only are they musical instruments that are fun to play, they are also works of art. Magical Ocarinas . . . the name says it all. 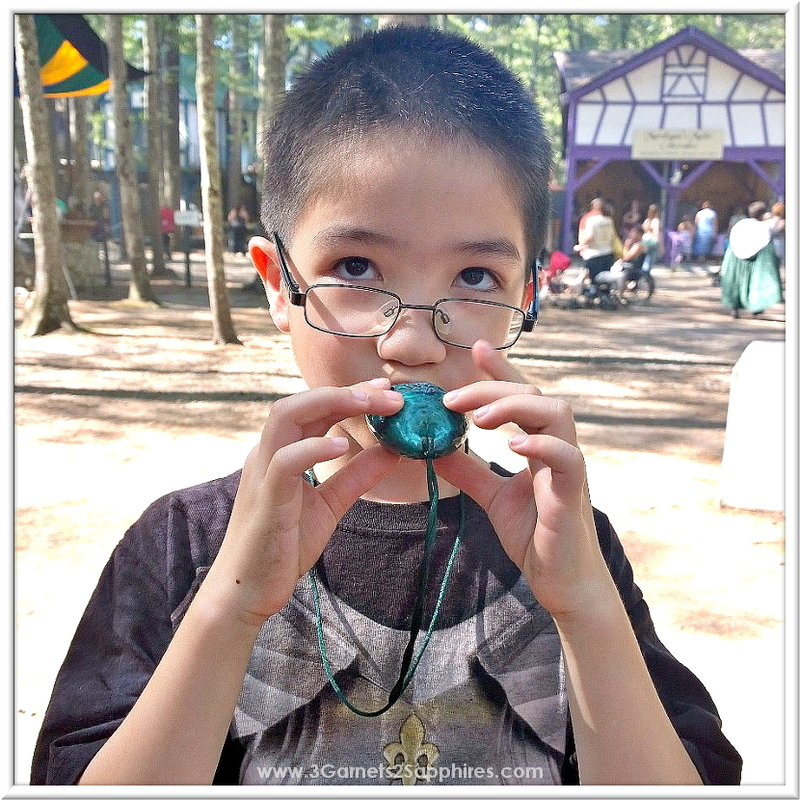 This little clay flute is one of my son's favorite souvenirs from our past visits to King Richard's Faire. The ocarinas are all unique and fairly easy to play, making them the perfect small gift or stocking stuffer for a child or an adult. 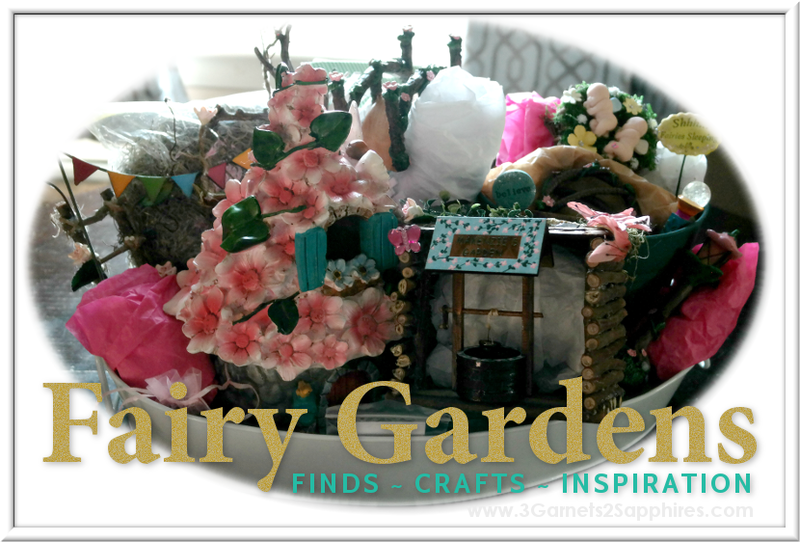 Gifts for Artisan-Made Collectors . . .
Ivy Rose Archery sells handcrafted archery bows and arrows. 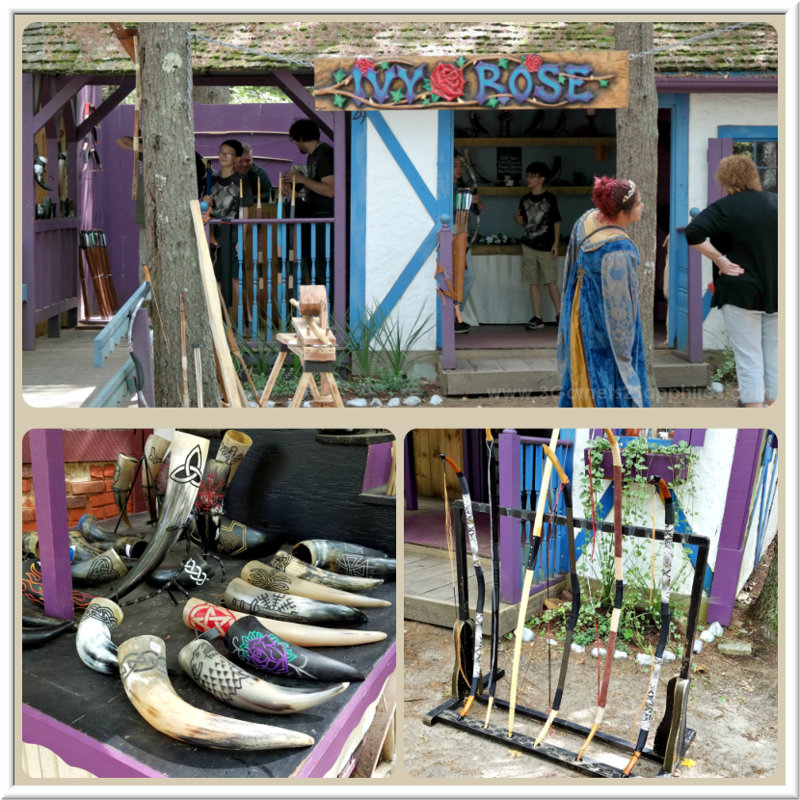 Although those would make a great gift for anyone who is adventurous, what really caught my eye were the hand sculpted drinking horns. They would be a wonderful addition to a 3D art or drinkware collection. 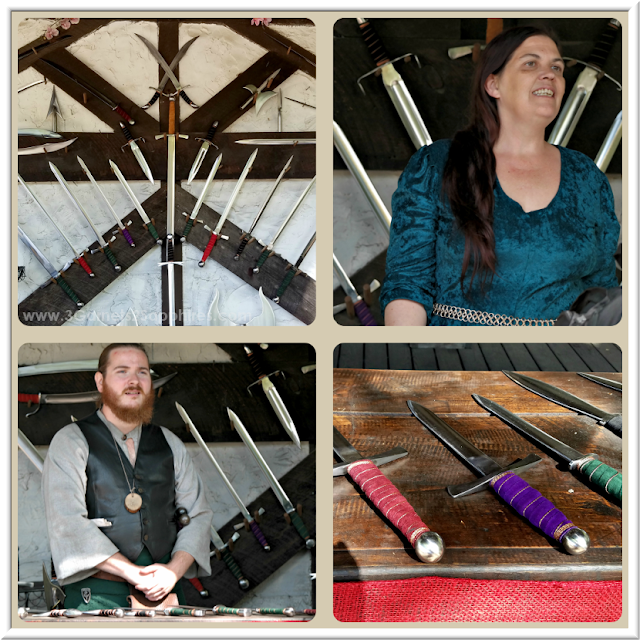 Starfire Swords carries stage swords, daggers, and axes. These pieces are crafted of real metal and are quite heavy. Although the short swords and daggers I handled were not sharpened, they would most definitely look quite impressive on a wall display. Mahinda's Mad Dog Pottery offers handspun pottery vases, mugs, bowls, and more. I thought the Baby Bear Mugs and the Big Papa Bear Mugs would make perfect gifts for father and son. We visit Staffs By Gust every year during our trip to King Richard's Faire, and every year my husband admires the craftsmanship of these walking staffs. 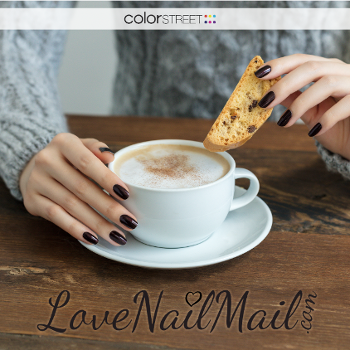 No two are alike, and you can choose the height, color, and design to suit an individual's personality. I'm so happy my husband finally treated himself to one this year. 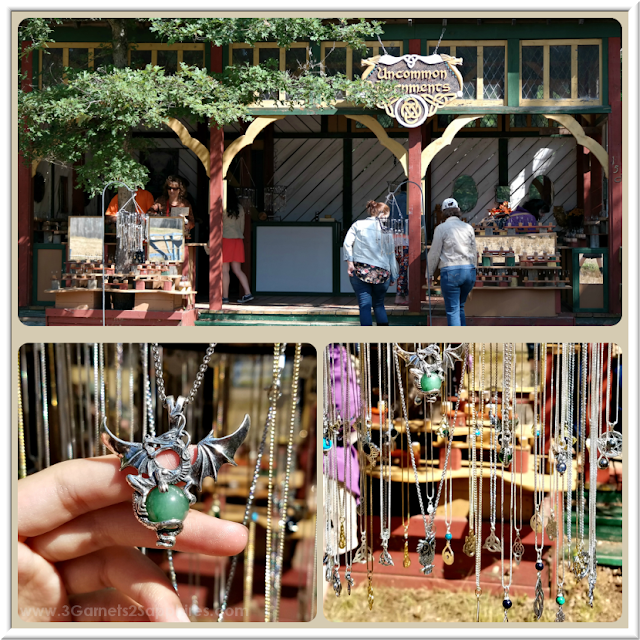 Visit King Richard's Faire by October 22nd to start your holiday shopping early with over 80 different Artisans of the Realm! 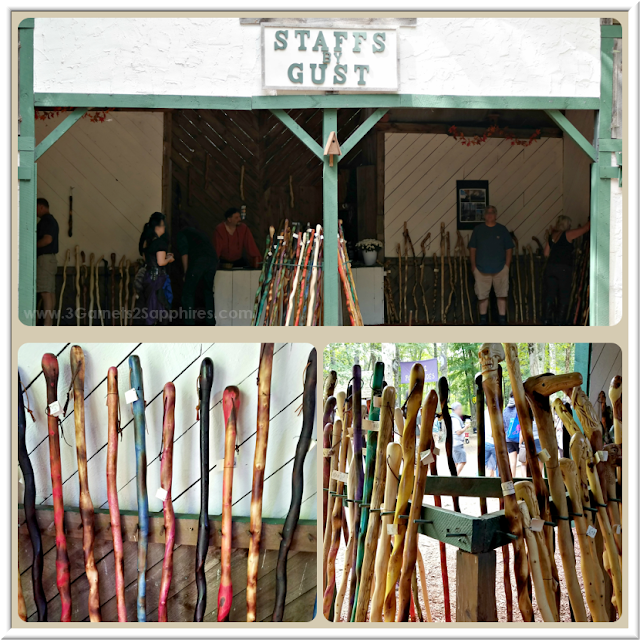 Which favorite find from King Richard's Faire would you add to this gift guide?